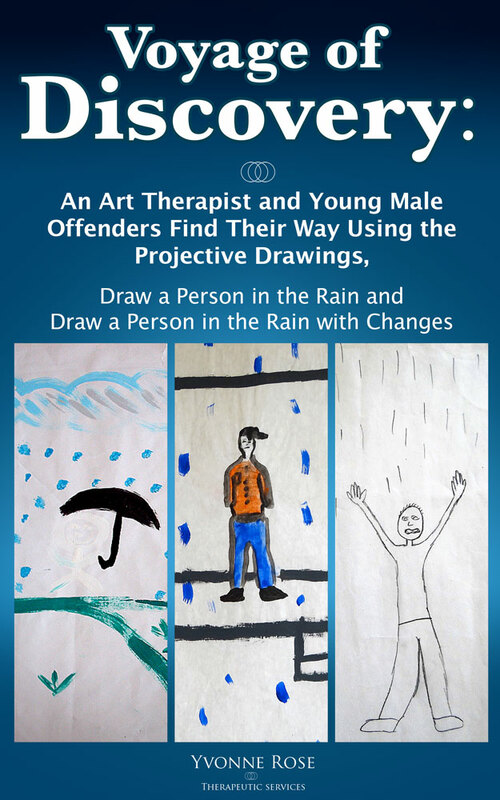 This book explores the use of a well-known projective drawing technique, Draw a Person in the Rain, in combination with a follow-up exercise I created called Draw a Person in the Rain with Changes. I sometimes refer to the combination of the two as the two-part exercise. I used this exercise with male adolescent offenders in open and closed custody facilities order to help me understand their personality traits and defensive blocking styles more quickly.